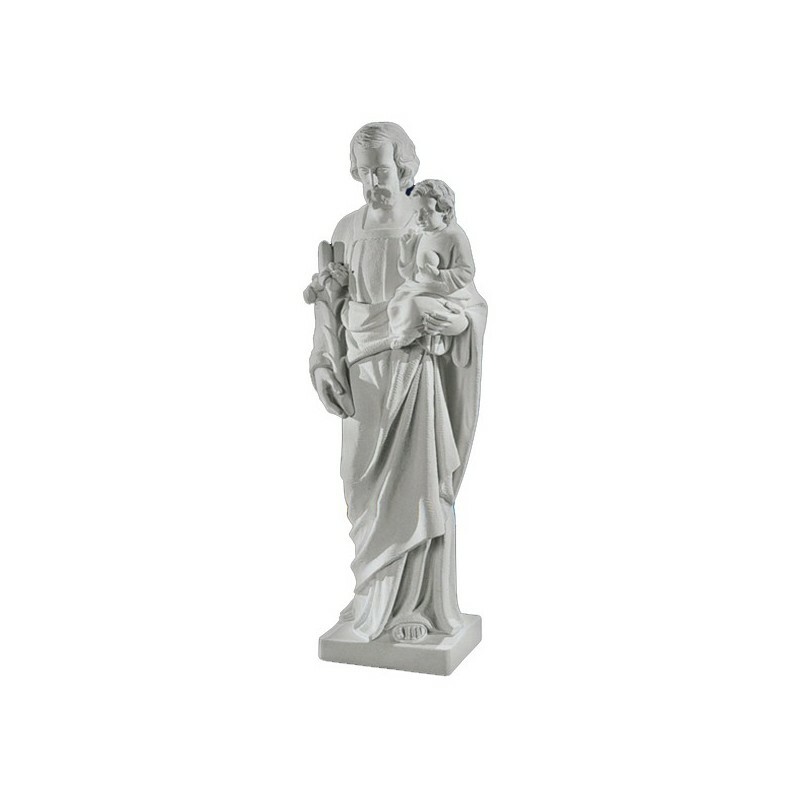 Statue of Saint Joseph Moscati of 79 cm. 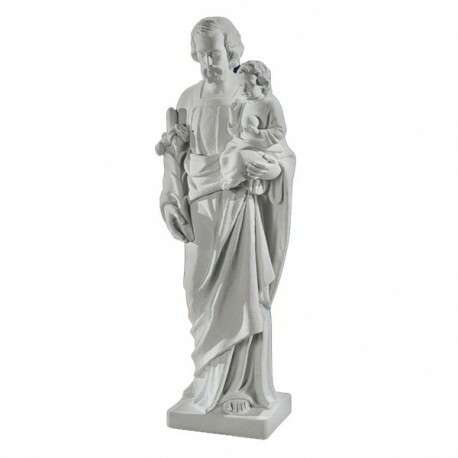 Statue of Saint Joseph, of white marble dust, 79 cm. Handmade in Italy. Dimensions: h79x29x22.5. With a higher price there is also of shiny white or bronzed.